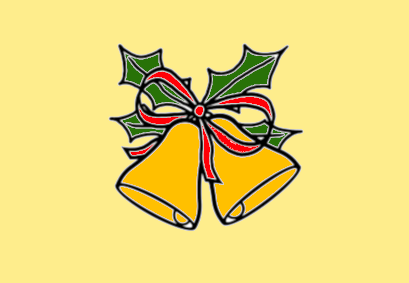 X-mas Social, Friday 7 Dec, 6pm onwards! 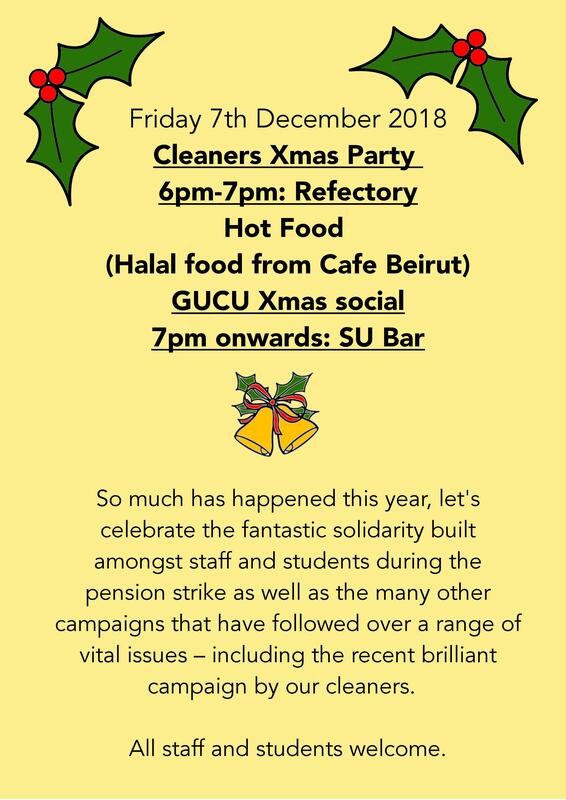 Goldsmiths UCU is organising an end of year x-mas social to celebrate the cleaner’s victory of in-housing in 2019 and for all UCU colleagues to thank you for your hard work. So much has happened this year, it is worth pausing to remember the fantastic solidarity built amongst staff, and shown by students, during the pension strike alongside the many other campaigns that have followed over a range of vital issues. On this evening we’re inviting you to enjoy a drink and a breather with everyone who has been involved. In particular we really want to thank cleaners in person, so we are putting on a hot food buffet in the refractory where the J4C supper clubs have been taking place between 6-7pm. After that we will go onto the SU bar for a drink or two. Really hope you can make it. All staff and students welcome.